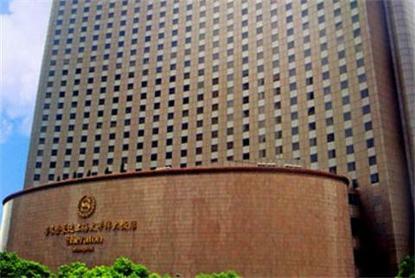 Sheraton Shanghai Hongqiao Hotel, formerly known as Sheraton Grand Tai Ping Yang Hotel, Shanghai, maintains a tradition of unparalleled service and luxury. Just minutes from downtown and convenient to shopping, entertainment and renowned cultural attractions, Sheraton Shanghai Hongqiao Hotel specializes in meetings, directed by an attentive catering and convention services team. Business travelers will appreciate our multi-lingual staff, high-speed broadband internet access, and personal computers in the Smart Rooms. The ambience in The Library is ideal for a quiet cocktail, and you'll enjoy Italian, Chinese and Japanese cuisine in the hotel's much-acclaimed restaurants.